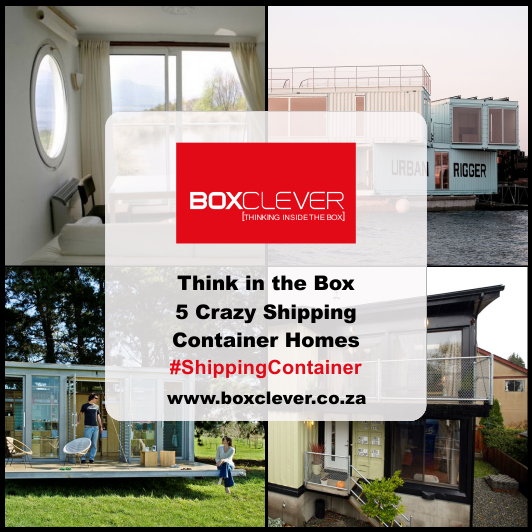 Shipping containers are purpose-built for storing goods in transit, generally on the high seas, and this ruggedness is what makes them an excellent choice for storing dry goods in situ, either on a permanent or temporary basis. 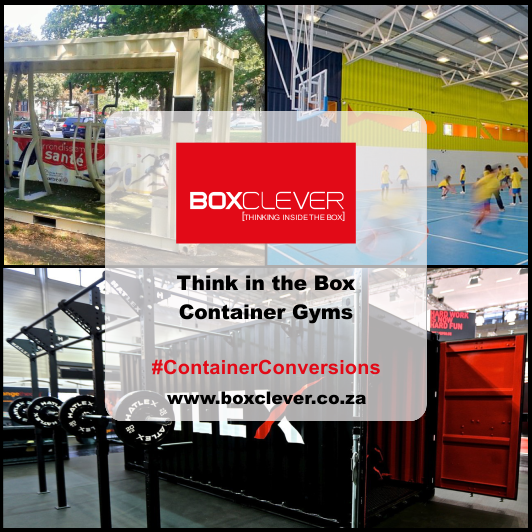 They’re a cost-effective alternative to bricks-and-mortar storage facilities and, unlike buildings, there’s the option of being able to move them to new locations as needs dictate. Dry storage containers can be unmodified or custom modified for specific purposes, for example, with built-in shelving and storage options, and their size mean they can accommodate anything from retail goods to machinery and equipment. 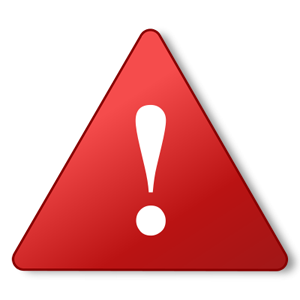 Temperature sensitive goods need to be kept in cold storage – these include foodstuffs and pharmaceuticals and medicines. Reefer containers are specially modified refrigerated shipping containers which will keep such goods frozen or chilled to the desired temperature. Such containers can be powered by the electricity grid or by diesel generators, making them ideal in rural and peri-urban environments where there’s a lack of infrastructure. Reefers can provide for both short-term and long-term cold storage requirements. 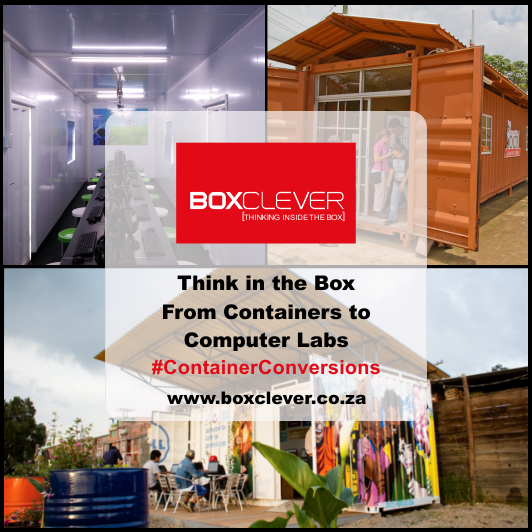 Recycled shipping containers can be converted into insulated or uninsulated site offices, complete with extras like electrics and air-conditioning. These can provide extra capacity on construction sites, where investment in permanent structures isn’t warranted, or in underdeveloped, underserviced areas. While shipping container offices are perceived as basic, they can easily provide office workers with all the necessary mod-cons, and can even be converted into sophisticated and stylish architectural creations, like this box office, for far less than it’d cost to put up traditional structures. 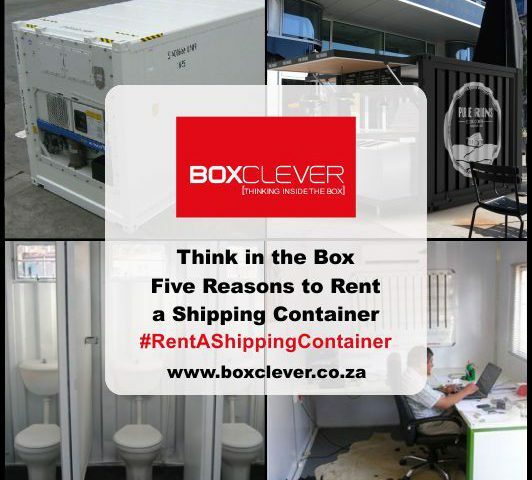 Equipped with plumbing, toilets, basins, toilet cubicles, showers and electrics, shipping containers converted into ablution units are just the thing for providing ablution facilities on remote and underserviced or temporary sites in a wide variety of contexts, including construction sites, schools, hospitals and entertainment festivals, amongst others. Pop-up shops are all the rage – these are impermanent sales spaces that ‘pop up’ in retail locations for a short time only, often coinciding with special occasions or holidays, like Valentine’s Day or Christmas, or events, like music festivals or sports events. 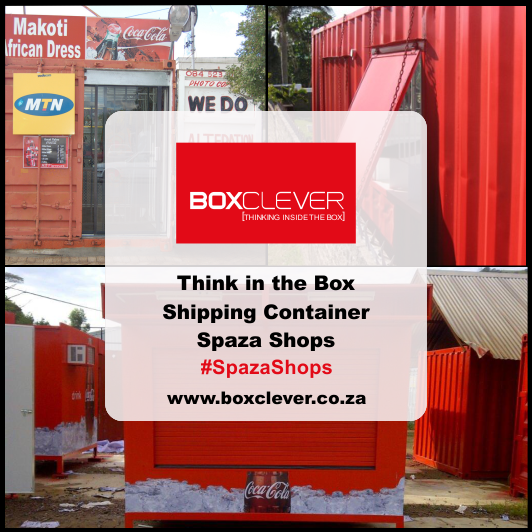 Shipping containers make perfect pop-up shops, and can be creatively converted to suit any brand concept or retail theme, and on any scale, from tiny street stores to grand shopping malls.